PUBG Resident Evil (Zoombies) mode Now available in beta. PUBG Mobile 0.11.0 update is now in beta. This much awaited updated to Tencent’s battle royale sensation adds the Resident Evil 2 collaboration and with it, Zombies mode. The PUBG Mobile Zombies mode is officially known as Sunset and is available on Erangel. The big twist is, bosses from Resident Evil 2 are present on the map in addition to human opponents. Killing them nets you resources you need to survive. The PUBG Mobile 0.11.0 update also adds moonlight to the Vikendi snow map, brings Sanhok to Arcade - Quick Match, and adds a couple of features from the PC version of the game. 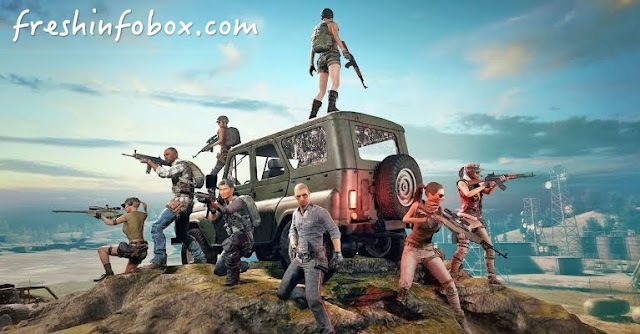 According to serial PUBG leakers, Mr. Ghost Gaming and Allthenewsisgoodnews, the previously leaked PUBG Mobile Zombies map is the Rozhok from Erangel and in its present layout, features the game’s spawn island as well. Gameplay on this map is similar to horde mode in games like Call of Duty: Black Ops 4 or Gears of War, with waves of zombies thrown at players, with each wave being more difficult than the last. With official information from Tencent regarding its Resident Evil 2 tie-up, it appears that most of the duo’s information checks out. Though we haven’t got details of a second mode that pits players against zombies from all directions in co-operative mode just yet. The second mode has players spawning in the middle, with zombies aplenty on what appears to be a much smaller, landlocked map. The objective here is to survive for a set amount of time. Perhaps something Tencent and Capcom are holding off with until 0.11.0 is final? Hopefully we’ll know sooner rather than later.